Winning the battle over self, when self is a perfectionist, is an elusive victory. Extending grace to anyone else is easier than extending it to myself, but even that can be a struggle. The thing is, I don’t really understand why I’m a perfectionist. Why contentment eludes me. I have moments of it. But a life of it? It requires a special kind of grace. And discipline. I seem to exist in a constant state of contradiction: craving intimacy and relationship, while desperately needing solitude. Craving success yet needing to create, just to create. Striving for perfection, and yet understanding that the little, imperfect moments are what makes life worth living. I’ve been trying to have my quiet morning time for the last two days. The neighbor’s cattle seem to have other ideas. This morning, as my mood became irritated at the interruptions of bellows, another sound caught my attention. A squeak. A vibration. And then I saw it. A hummingbird, visiting my flowers. When the cows started up, I almost just got up and went inside. Drank my coffee from the quiet recesses of a dark room. Ignored the sunrise. But I’d have missed it. The hummingbird. And I love hummingbirds. They are fascinating, resilient, beautiful little creatures. It gave me a surge of joy to watch one this morning amidst the chaos of another noisy start to my day. And that’s how it is to live with a perfectionist nature. You have to learn how to look for the good. The pleasant. The fleeting moments of what is pleasant, right, and joyful in the moments of frustration, irritation, and brokenness. I become more aware, the older I get, of the ridiculousness of striving for perfection. I lie to myself, telling myself what would satisfy me. All the while knowing that the ideal is both unattainable and impossible. I can only accept the moments of good, and strive for more of those moments. Understanding that those are really the best anyone can hope for. The moments. 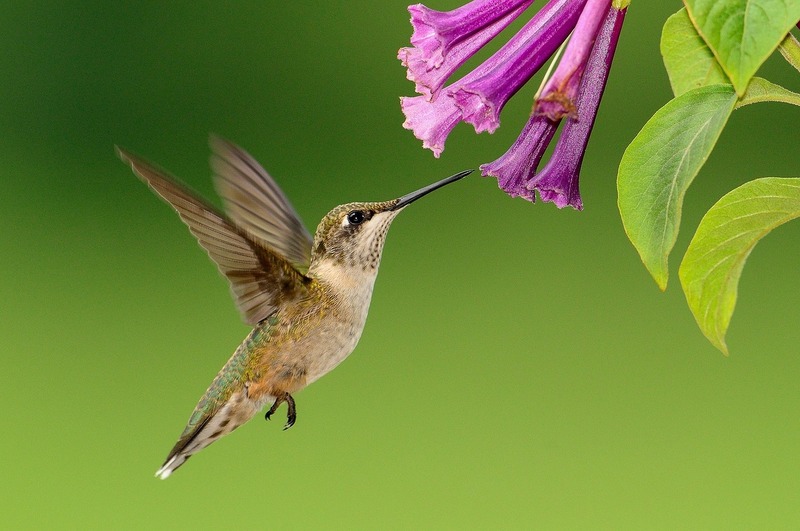 I feel a lot like the hummingbird these days. I feel as though I expend most of my energy just trying to get enough. Busy. In constant motion. A relentless creature surrounded by slow, unconcerned bovine. The cows will stand and stare at me for what feels like an eternity. The hummingbird flits about like it has no time to spare. It is in this type of paradox that I see the two extremes of life. If there is a balance to be found, I haven’t discovered it yet. But more and more, that has become the desire of my life. Perfection will never happen. But balance….now that seems attainable. So somewhere in that paradox I live, and create, and forgive – others, and myself. And I try, each day, to tip the scales back and forth between the ideal and the reality, until contentment is found.